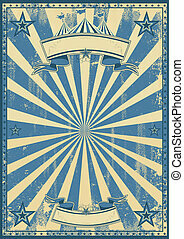 Blue circus sign. 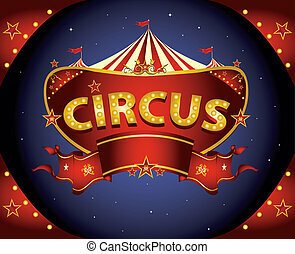 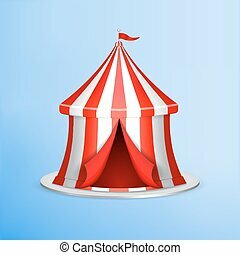 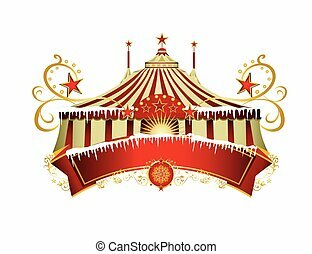 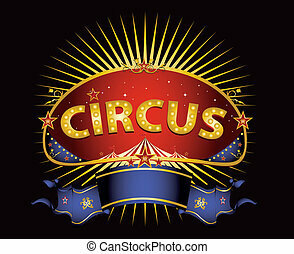 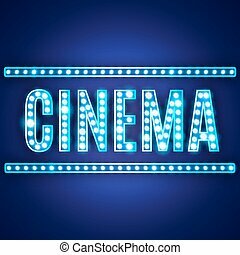 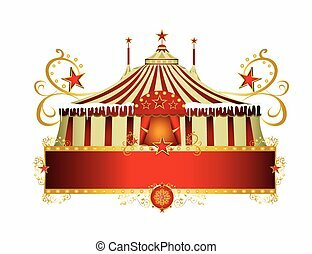 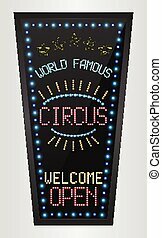 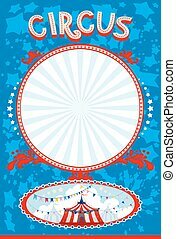 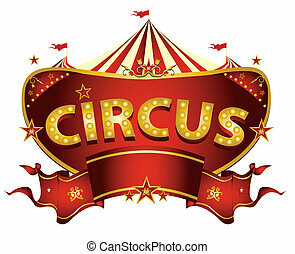 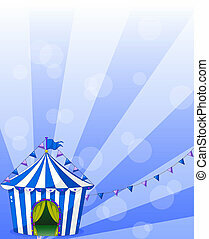 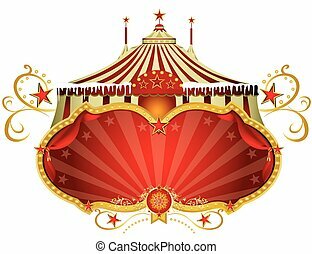 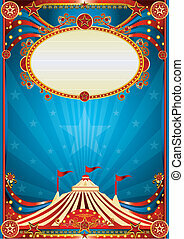 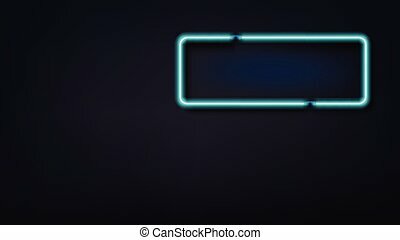 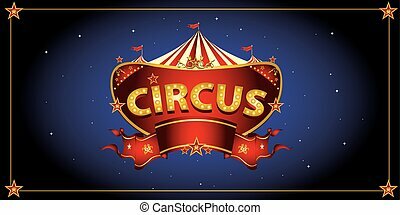 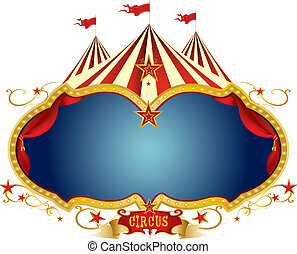 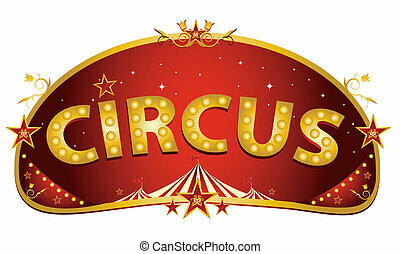 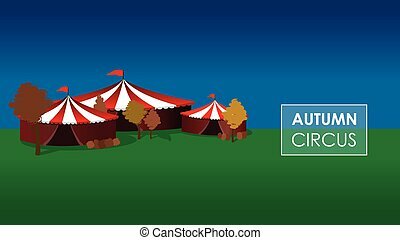 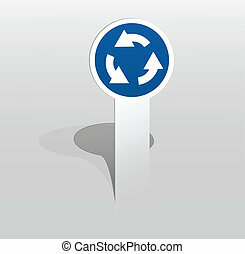 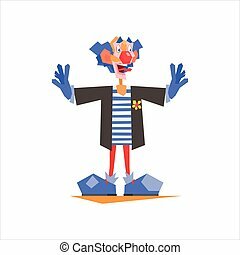 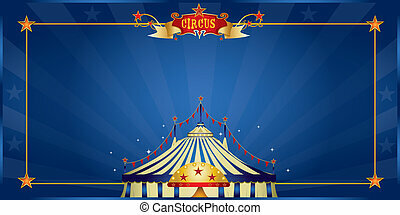 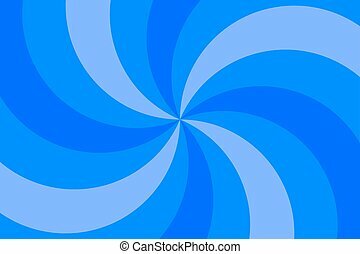 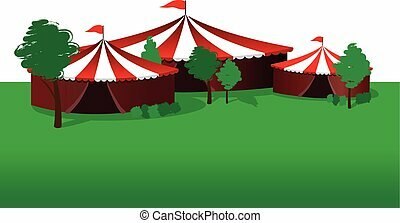 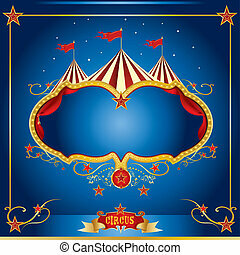 A blue circus sign on a white background for your entertainment. 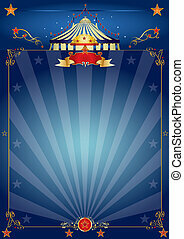 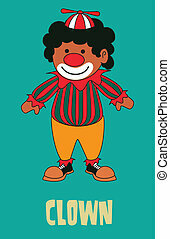 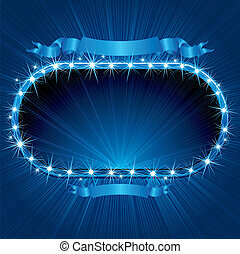 A blue circus background for a poster with a spot ligth. 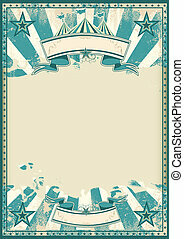 Read your message !